Please select subscription term above. 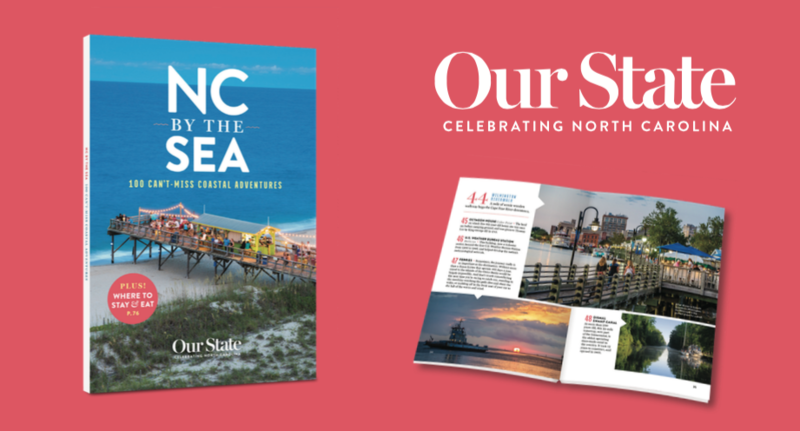 Free copy of NC by the Sea book and card will be sent to you as the donor of each gift subscription. Rates are valid for US addresses only and include shipping and all applicable NC and local sales tax.